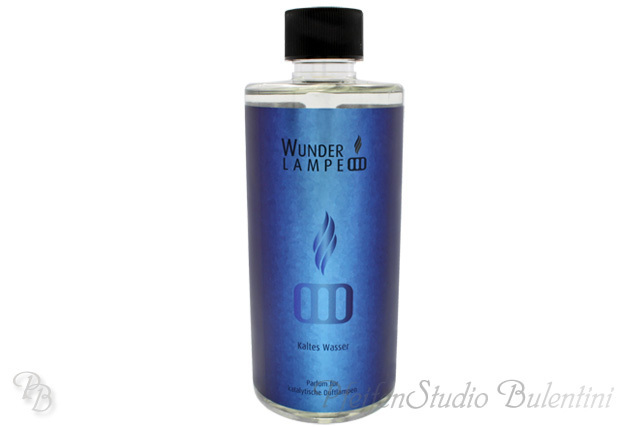 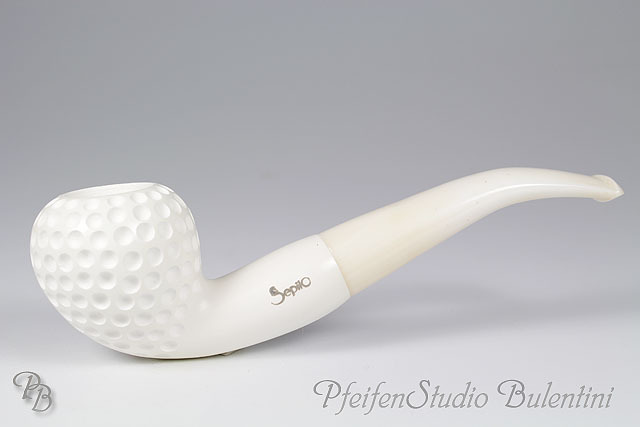 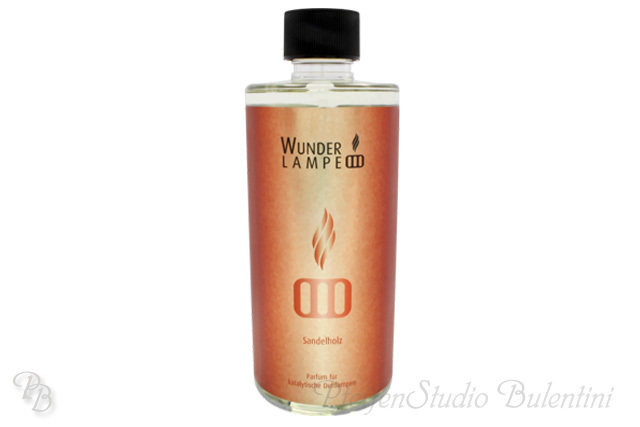 Wunderlampe is about perfume . At the basis of Wunderlampe experience is the art of selecting the best fragrances and combine them with creativity to generate optimum fragrances, with the capacity to last in time. 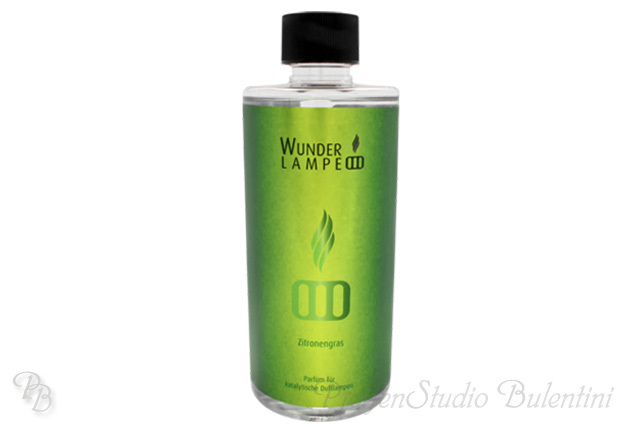 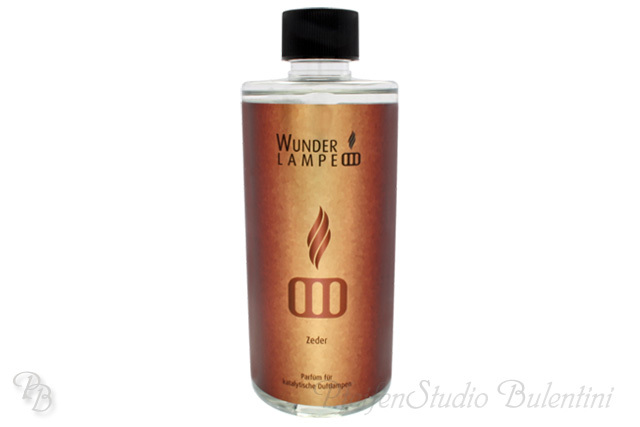 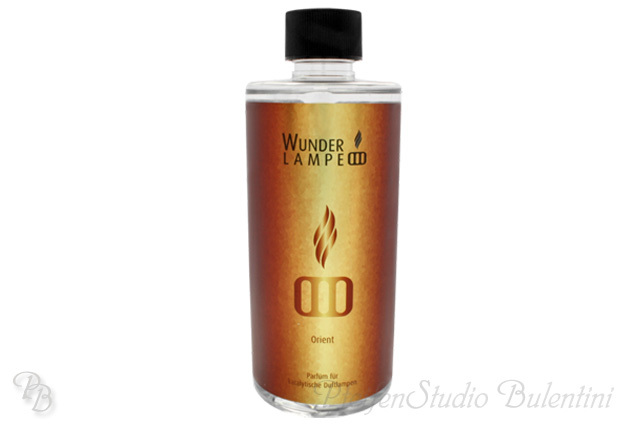 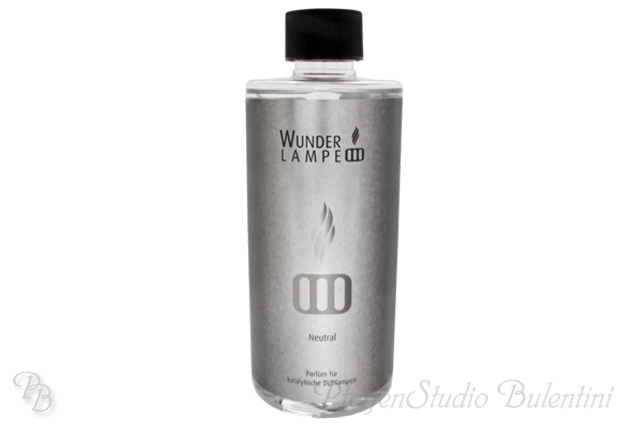 To achieve a result of excellence, Wunderlampe produces it’s fragrances exclusively in Italy and in France. 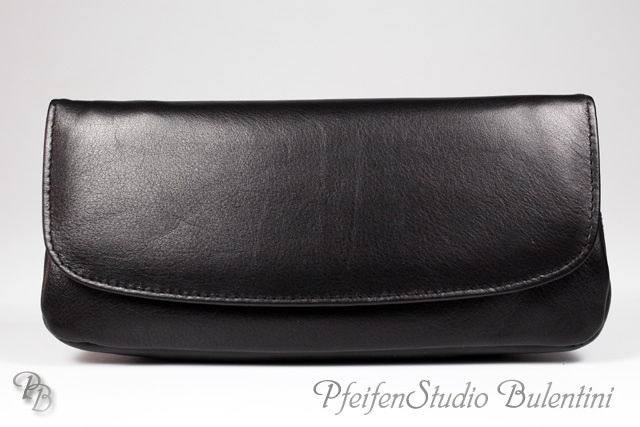 The most accurate selection of the essences made in the places where the art of fragrances has arised.